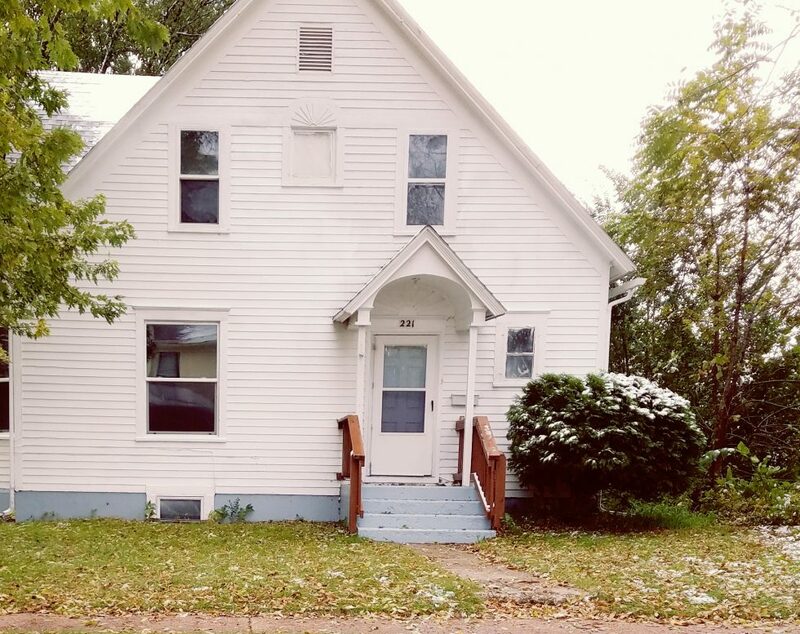 4 bedroom 2 bath home for rent starting June 4th, 2019. 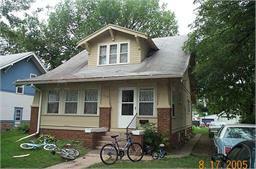 $1,350 tenant pays gas, electric, water, sewer, and snow removal. Landlord will pay trash removal, and mowing. Washer and dryer included. Located close to downtown. Off street parking. No pet policy. One year lease. Application required. Deposit due at time of lease signing equal to one months rent. Contact Kelly 605-670-2795.